In July of 2016, USA Weightlifting held elections for all state LWC’s (Local Weightlifting Committees). 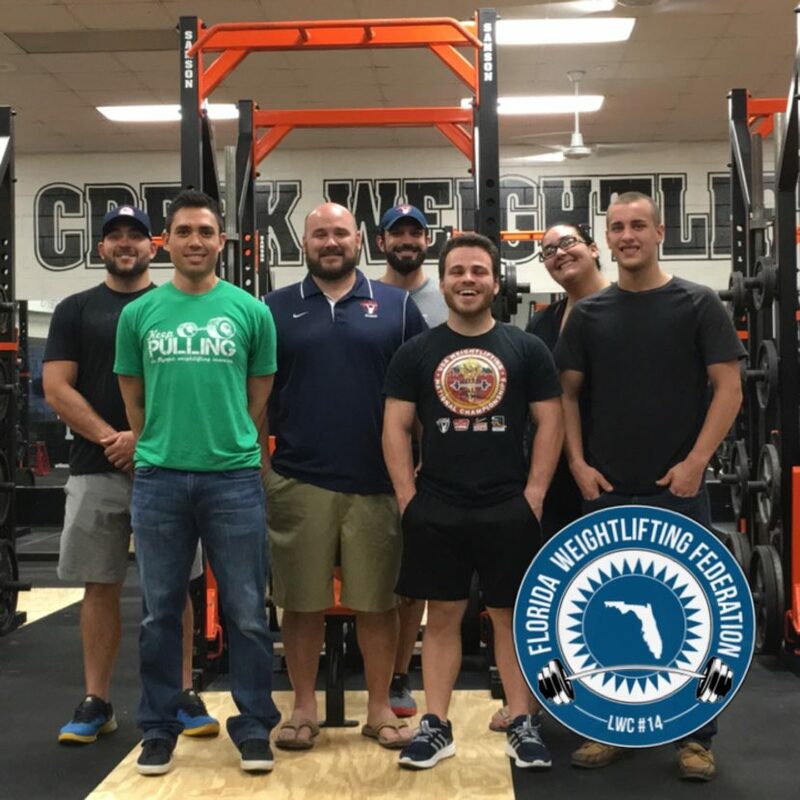 Each state has its own centralized governing body for the sport of Weightlifting that oversees and contributes to the growth of the sport. Here in Florida, our LWC is called the Florida Weightlifting Federation. We are looking forward to a great new term with our new board members. They all come from very diverse backgrounds yet all share a love and passion for the sport of Weightlifting. Thank you to all the athletes and coaches who participated in the voting process — We will do our best to serve you, the people!